As home renovation has become popularized by many television shows, the labor that goes into these projects is only half of what makes for an amazing finished product. 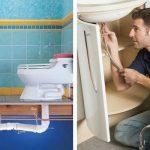 Unfortunately, these shows have encouraged people to begin tackling projects on their own, sparking a do-it-yourself (DIY) craze that continues to grow. 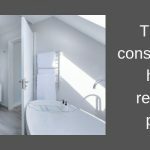 While renovating your home has its benefits, it is important to understand the precautionary steps you should take to safely renovate and limit the harm you could be imposing on yourself and family. Below are three steps you can take to ensure you are renovating with both your well-being and budget in mind. Oftentimes, people will purchase a property to flip it for a profit. 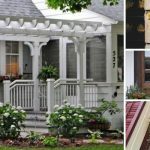 Likely, the project will include some updating and renovations to increase the home’s value and potentially draw in more buyers. However, if a home is outdated it does run the risk of being built with asbestos containing materials. 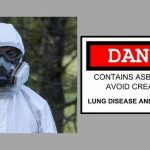 The United States started heavily regulating asbestos use in the mid-1970s, though asbestos use is still not fully banned in the United States. Materials such as roofing, insulation, and flooring all pose the threat of containing the deadly carcinogen. Before you begin breaking through walls, it is important to have suspected materials tested to ensure you will not be exposing yourself to airborne asbestos fibers. If testing comes back positive for the mineral, you should immediately seal off the area where it was detected and contact a certified abatement professional. Asbestos-related diseases take the lives of around 15,000 Americans each year. Mesothelioma is one of these diseases caused by asbestos exposure and those diagnosed with the cancer have a life expectancy of less than 2 years. 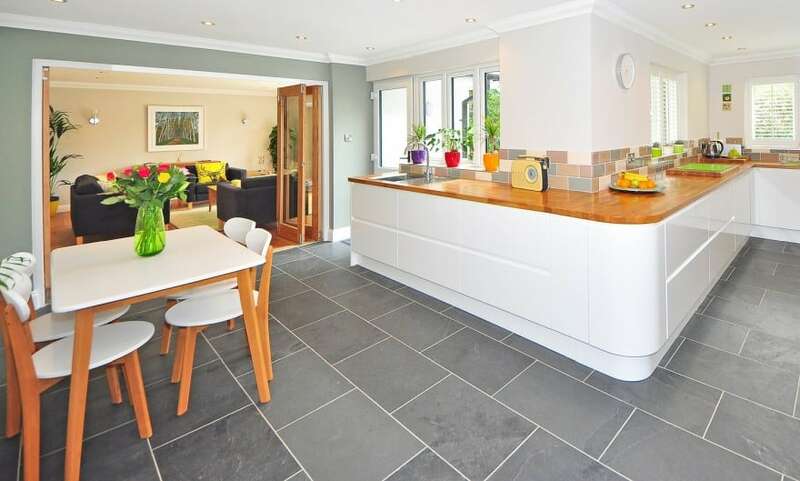 Home renovation can be a tricky task if you do not set the scene properly. 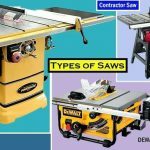 If you are taking on a major renovation, such as knocking down a wall to open up floor space or turning a spare room into your private getaway, it is important to have the right tools. No matter how small a project may be, proper ventilation is always a must. Solvent-based paints can irritate skin and cause difficulty breathing. Being exposed to paint fumes that contain Volatile Organic Compounds (VOCs) over a prolonged period of time can also cause serious health issues like kidney or liver damage. By opening windows and creating a consistent airflow, it can cycle out the fumes. 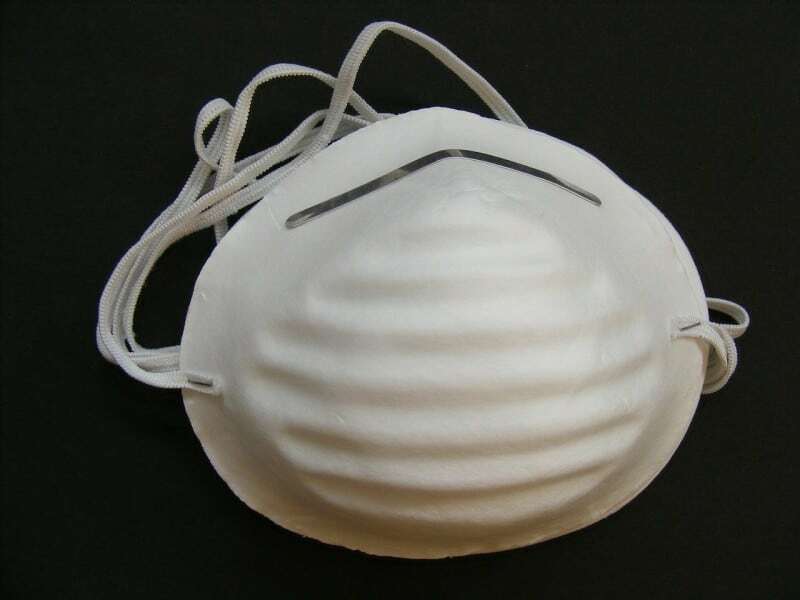 Wearing a protective face mask may help prevent you from inhaling dangerous dust particles and other toxins, such as lead. You should also be wearing protective clothing if you are going to be opening up your floor space. Material fragments could fly in any direction, so wearing protective eyeglasses is something you should definitely consider. Covering your skin will limit the risk of harmful substances being absorbed through your skin. All furniture should be moved out of the renovation area and protective tarps should cover the floors to minimize dust and debris from spreading around your home. While the thought of a new kitchen or bathroom may sound like a good idea, unexpected expenses and labor may quickly pile up if you do not have an estimate of how much time and money should be going into your project. You should also set a timeframe for when you expect the renovations to be complete. People often underestimate how long a project will take, but don’t attempt to do everything at once as this is what causes people to give up on a project entirely. Consider hiring a professional if you are still unsure about renovating your home. Renovation experts will be able to work with your budget and deliver a beautifully finished project in an expected timeframe. However, if you do decide to DIY, be sure to do it safely!